Have you ever attended an auction? How about a live auto auction? 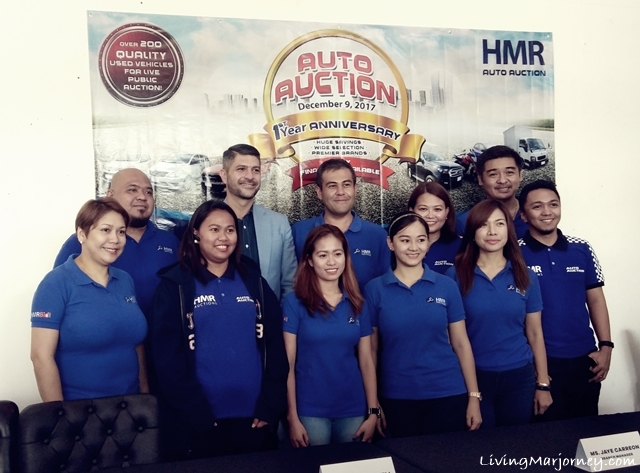 HMR Auto Auction will be celebrating its 1st year anniversary on December 9 with another live public auction of passenger vehicles. HMR Auto Auction provides full service asset management solutions for clients requiring liquidation of their obsolete vehicles. One of the benefits of this live auto auction is that customers exposes their assets to a large pool of pre-qualified buyers compared to online selling. Buyers include car dealers and general public indluge in having multiple units to choose from. They will also enjoy the fun and transparent live auction process. Both experts in auctions and newbies are invited to participate and celebrate HMR Auto Auction happening next week. "Easy financing" will be available for bidders and buyers thru bank partners making it more accessible to own a unit. 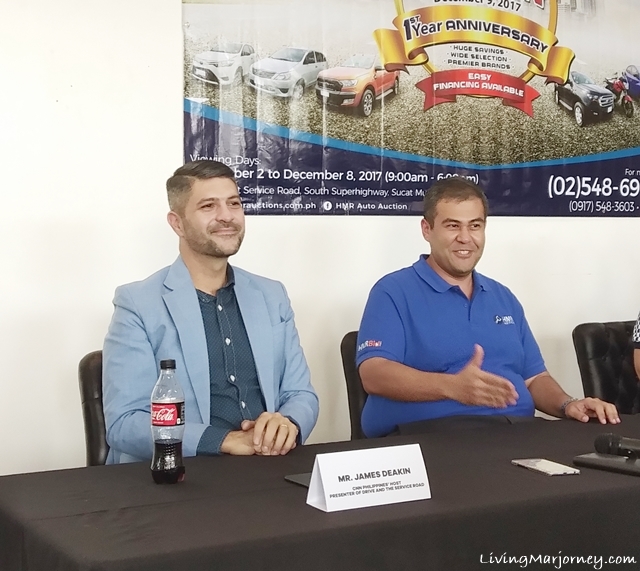 Vehicles that will be available includes Ford Explorer, Suburban, Ford Everest, Toyota Vios, Mitsubishi Mirage and a lot more. So in case you're looking for one to use in business such as Uber or Grab car, then you should come and join the biggest live auto auction in Manila. What's more? There will be a promo with IFM radio station wherein the winner gets a cash price of P100,000. He/she will be recognized at the anniversary auto auction on December 9. For more information, you may also visit hmrauctions.com.ph. HMR Auto Auction viewing days started yesterday Dec. 2 until December 8 from 9am to 6pm. Customers will enjoy huge savings and wide selections including premier brands.